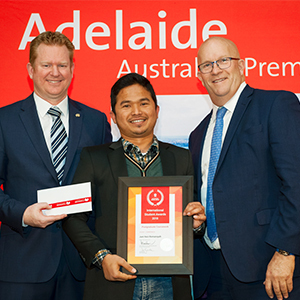 For Australia Awards scholars from Indonesia attending the 2018 Australian Council for International Development (ACFID) Conference in Sydney, meeting with key individuals within the sector was a significant experience. 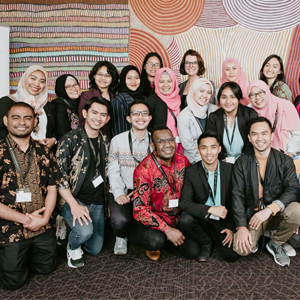 Ummunisa Hidayati (Master of International Development Practice at Monash University) stated it “was so wonderful and amazing to be part of the ACFID Conference, it was very insightful, though-provoking and the most inspiring event I've ever had so far in the Development sector”. 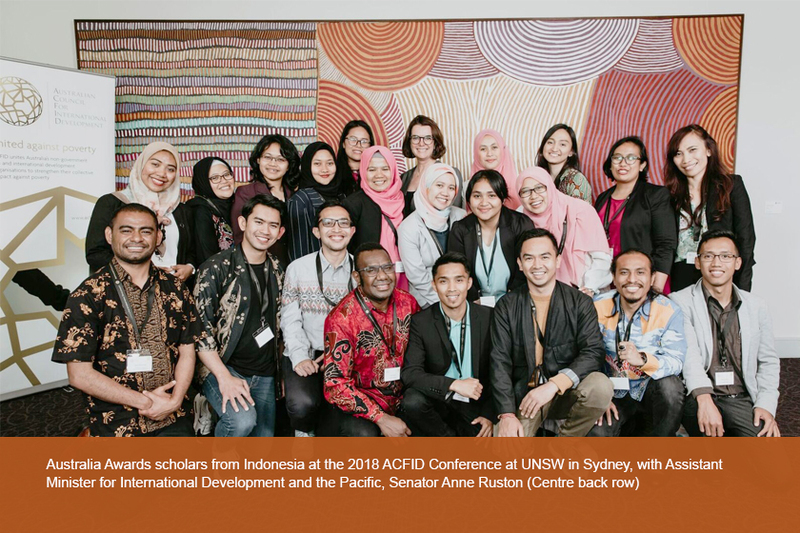 Ummunisa was amongst 21 Australia Awards scholars from Indonesia who were selected on a competitive basis to participate in this year’s ACFID Conference held at the UNSW campus in Kensington, NSW from 30-31 October 2018. Led by International Development Julie Klugman, the scholars from Indonesia participated in a range of presentations including those by Nobel Peace laureate Dr Jose Ramos-Horta and President of the Australian Human Rights Commission Rosalind Croucher. Conducted over two days each year, the Conference brings together a diverse range of players in the Development Sector and participation by Australia Awards scholars from Indonesia has become a key inclusion in the Australia Awards in Indonesia (AAI) On Award Enrichment program.